Veteran filmmaker J Mahendran passed away earlier today morning at his residence in Chennai, aged 79. 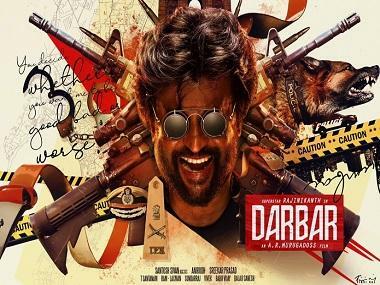 The Tamil film fraternity, including the likes of Superstar Rajinikanth and Nammavar Kamal Haasan, has been paying homage to the filmmaker. In fact, Rajinikanth himself has confessed in a lot of interactions that Mahendran is his favourite director. Mullum Malarum, which marked the directorial debut of Mahendran, is widely considered as his most exceptional work and Rajinikanth's most favourite movie of his filmography. Talking about the legendary director, Rajinikanth told reporters, "My friendship with director Mahendran is beyond cinema. He identified a different Rajinikanth in me and schooled me in a new dimension of acting. After watching Mullum Malarum, my mentor KB (K Balachandar) wrote a letter to me and expressed how proud he felt in introducing me to the Tamil filmdom. And director Mahendran is the one to whom I will pass the full credits to." 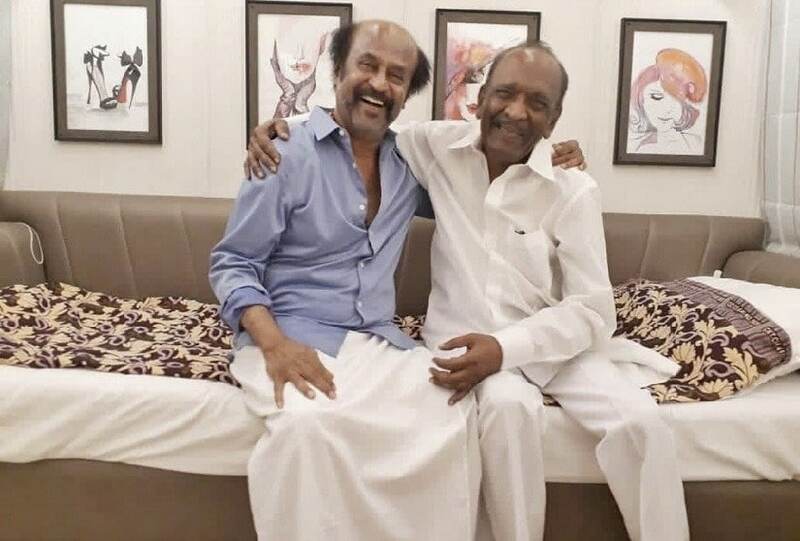 Mahendran's previous most popular on-screen appearance came in Rajinikanth's Petta, which released for Pongal. 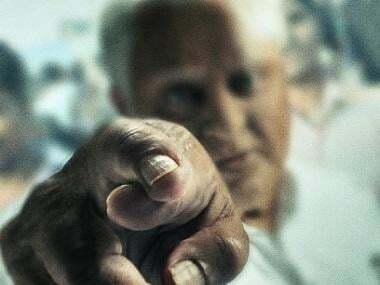 The Karthik Subbaraj directorial featured Mahendran in the role of Trisha's father, who comes in the film's flashback portion. "We had a very long discussion after quite a while during Petta photoshoot. The contempt he had towards today's society and politics was very tangible during our conversation. Be it on-screen or off-screen, he would never compromise his self-esteem and self- respect, no matter what. 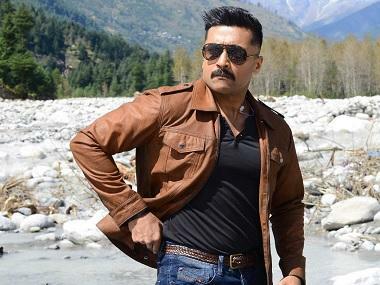 He has carved a unique place in the Tamil film industry, and his death is an irreparable loss. He is someone whom the contemporary directors often look up to. My heart goes out to his family," added Rajinikanth. Before turning director, Mahendran wrote the screenplays for more than 25 films, and some of them featured top stars like Sivaji Ganesan, Jai Shankar, MGR and Jayalalitha to name a few. It was Mahendran who penned the dialogues for the black-and-white drama Aadu Puli Aattam, featuring Rajinikanth and Kamal Haasan as leads, and helmed by SP Muthuraman. The film was one of Rajinikanth's earliest appearances on screen as a villain. Kamal Haasan also paid rich tributes to the director who turned into an actor during the last few years of his career. "Though Mahendran and I collaborated only for few projects, our friendship was longstanding. The fact that we both have our roots from the same part of the state made our bonds stronger. He is one of the talented persons whom I have always admired. We've known each other from Thanga Padhakkam days." Haasan further added: "The day when I made Balu Mahendra and Mahendran meet at my residence is still afresh. As they shook their hands that day, a blockbuster (Mullum Malarum) was already on the cards. A horde of young directors inspired by his works set foot in Chennai to become filmmakers thereon. I've seen a lot of talents who vanished before getting the recognition they deserved. It's good that we were able to witness his great works before he left us. Though my heart pines to witness a few more great projects from him, the memories he has left for our Tamil audiences are still afresh." Director Balaji Tharaneetharan, who worked with Mahendran in Vijay Sethupathi's Seethakaathi, says, "We bonded a lot on literature and movies. He was very updated on all the popular web series originals too. My favorite work of Mahendran sir is Mullum Malarum, which broke the grammar of Tamil cinema. However, I feel that Poottaatha Poottukkal is his most under-rated work. The way he penned the story and finished it was fascinating for me." Director Kannan's Boomerang was the last film where Mahendran appeared on screen in a guest role. "When I approached him for the role, he told me just one thing. He said he would never take any salary for the character. I would go on and on to speak about how legendary a filmmaker he is. When you meet him in person, you would realise that his films are mostly like him. He is very humble." Kannan, who worked with Mani Ratnam for ten years, says the ace filmmaker is a huge fan of Mahendran's work. "We wanted to cast Mahendran for the role of Simran's father in Kannathil Muthamittal. I was the co-director of the film. Everything fell in place, but due to some unforeseen circumstances, he couldn't come on board."